What’s wrong with my zucchini? There are no bees. 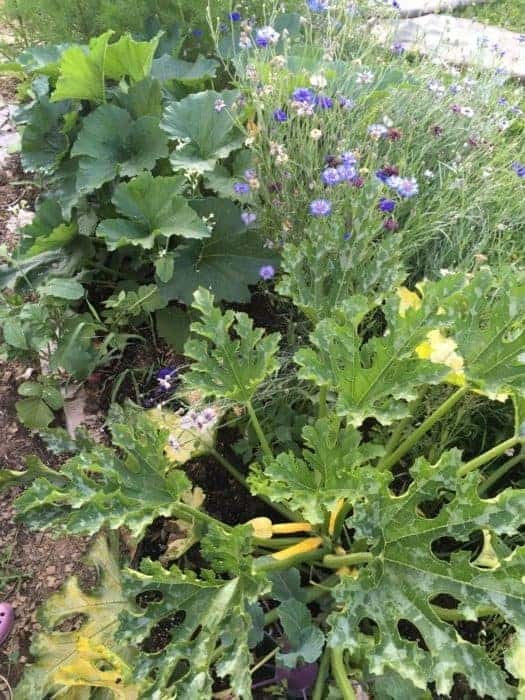 Do my zucchini need hand pollinating? 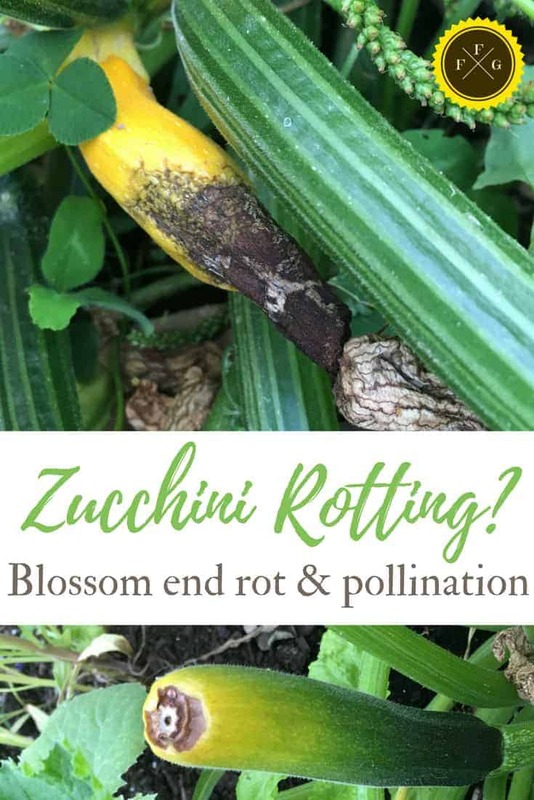 Blosson end rot happens to zucchini and summer squash, but also tomatoes and other fruiting plants. Calcium levels being too low in the soil. This causes deficiency in the plant. You could add a liquid fertilizer at the base of the plant. It’s often caused from lack of calcium uptake. 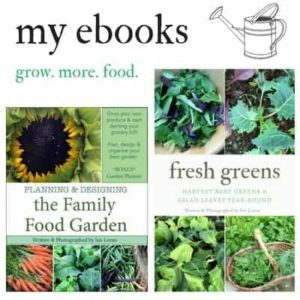 Lime the soil before the season starts, but if your zucchini already have blossom end rot try liquid fertilizer or compost tea. Irregular watering is a big cause of blossom end rot. The calcium might be present in the soil but the plant can’t uptake it because of lack of water. Make sure your watering is getting at the base of the roots. Hand water deeply at the base of your plants to restore the zucchini plant. I’ve had some that show blossom end rot but do better later in the season after consistent watering. Make sure your zucchini and summer squash are watered regularly, especially at the deep soil level not just surface. I often find the first 1 or 2 zucchini don’t get pollinated properly. This causes them to rot on the plant. Later, once more flowers are present, pollination rates increase. If you don’t have bees in your garden you’ll need to hand pollinate them. 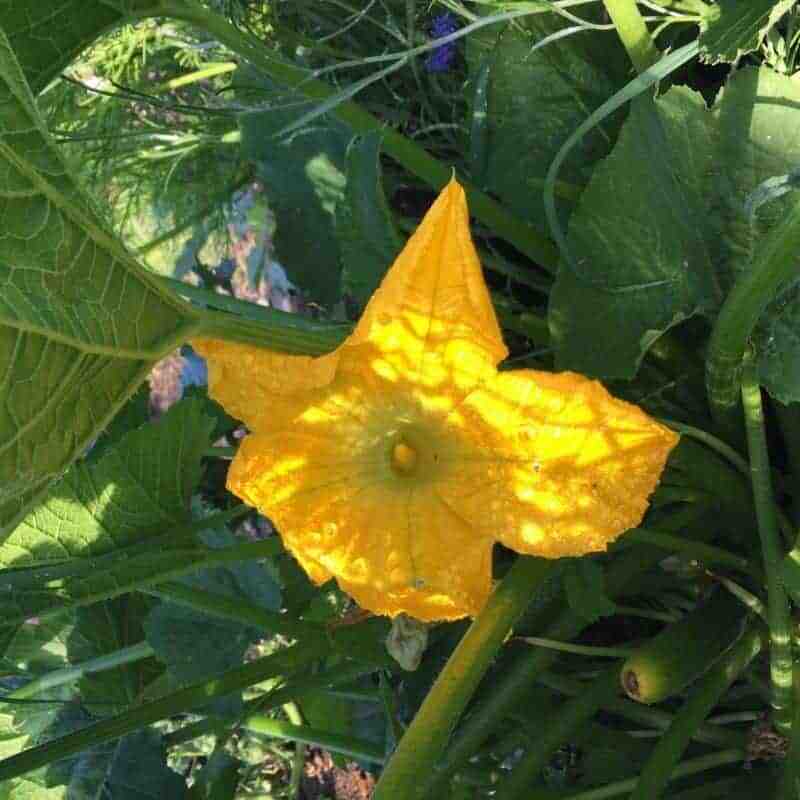 Your zucchini and summer plants will create both female and male flowers. You can hand pollinate them yourself. 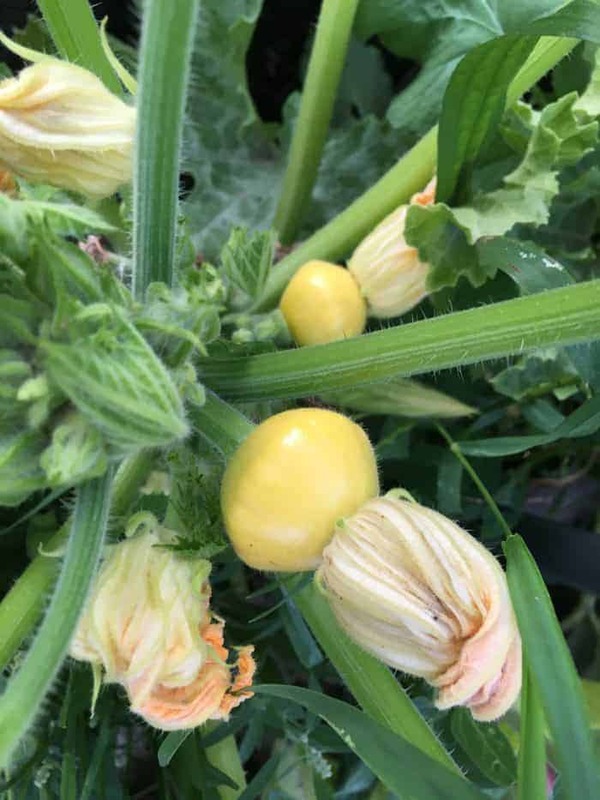 Simply take the male flowers (which don’t have fruit) to an open female flower (which will have a tiny squash or zucchini growing). You can also use a q-tip to grab the pollen to the female flower. 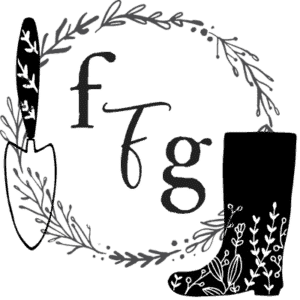 Learn more over at Garden Betty. I love growing cosmos, borage and bachelor buttons around the zucchini. 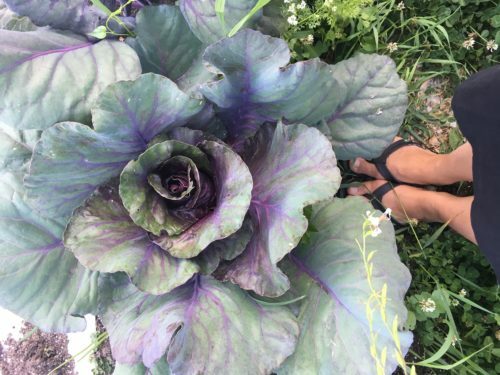 See my list of great summer blooming flowers. 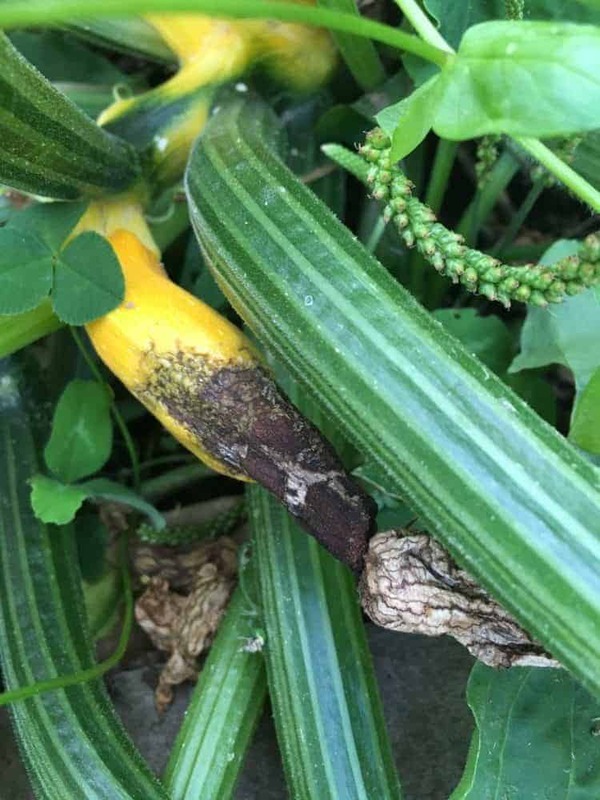 Observe your zucchini plant and see if the rotting stops. If it doesn’t have a few weeks, pull up the plant and sow something new.